 Dec. 4, 2014—Last fall, during a grim period for many of the nation’s hospitals and by any measure a stressful time for VUMC, we did something few institutions would. We held a community survey. Dec. 4, 2014—Vanderbilt is taking steps to streamline and simplify the administration of the 403(b) retirement plan beginning in April 2015. Dec. 4, 2014—Nursing research was on full display in Light Hall recently during the Research Day Poster Presentations, organized by the Evidence-Based Practice (EBP) and Nursing Research Committee. Dec. 4, 2014—Size may not matter in a lot of things, but when it comes to cognitive decline, the size of the hippocampus definitely seems to be an issue. Dec. 4, 2014—Suzanne Bakken, Ph.D., RN, the Alumni Professor of Nursing and professor of Biomedical Informatics at Columbia University, will deliver the next Flexner Discovery Lecture on Thursday, Dec. 11. Dec. 4, 2014—The 2014 Children’s Miracle Network Hospitals Radiothon benefiting Monroe Carell Jr. Children’s Hospital at Vanderbilt will take place Dec. 11-12. Dec. 4, 2014—The first word that Jessica Meyer thought of was “hope.” She and her friend, Alexandra, had just sat down with some paper and a box of crayons to spend an hour or so drawing holiday cards in between appointments at the Monroe Carell Jr. Children’s Hospital at Vanderbilt. Dec. 4, 2014—Jim Cassat, M.D., Ph.D., a pediatric infectious disease specialist who joined the Vanderbilt faculty this summer, loves taking care of children with bone infections and doing research to understand the host-pathogen interactions during these invasive infections. Dec. 4, 2014—More than 150 nurses from Vanderbilt University Medical Center convened in Langford Auditorium recently for an occasion that happens once every two years: the Nursing Staff Bylaws Convention. Dec. 2, 2014—Susan Lindquist, Ph.D., a pioneer in the field of protein folding at the Whitehead Institute for Biomedical Research in Cambridge, Massachusetts, is the recipient of the 2014 Vanderbilt Prize in Biomedical Science, Vanderbilt University officials announced this week. Dec. 1, 2014—Replenishing the supply of a molecule that normally activates cannabinoid receptors in the brain could relieve mood and anxiety disorders and enable some people to quit using marijuana.